You’ve seen those commercials for the monster trucks that crush smaller vehicles and do gravity-defying flips in large arenas–what you haven’t seen, until now, is an African-American driver. Enter Bari Musawwir, a handsome 31-year-old Cleveland, Ohio, native who’s been wowing spectators young and old for the past two years as the driver of the fan-favorite Spiderman truck. Musawwir parlayed his childhood dream to race trucks and longtime hobby of racing radio-controlled vehicles into a hot career as a big-wheel driver. And, so far, the only African-American in the sport! My background is in radio-control (RC) racing. I got noticed at a race about five years ago, and the Monster Jam officials came in and said, “If you can drive RC trucks that well, you can probably drive a real monster truck.” So, they gave me a test session–an opportunity to see what I could do behind a real truck–and I guess I impressed them enough to land a job driving one of their trucks: Spiderman. Usually you have to have some kind of background in motor sports to even step foot in one of these machines. How did you know you could maneuver those humongous trucks? It was a childhood dream. Also, I studied it; it’s just like anything else…it takes time to hone your skills. It’s just watching monster trucks for years and asking questions to the guys that were doing it. [My abilities] came naturally with my background in radio-control racing. A lot of skills from RC racing transfer over, like eye-hand coordination and learning to do flips. Are there any dangers involved in racing? It’s actually a really safe sport, and that’s one of the other things that attracted me to it. The trucks are purpose-built to do exactly what we use them to do. We have custom-built racing seats that are molded to fit each driver and safety harnesses and helmets to keep our head and necks restrained. I can get out of a truck after a show and feel fine. What happens at a monster truck show? Is it a competition or pure entertainment? It’s a little of both. It’s entertainment in that we try to cater to families and kids with the character names associated with the trucks. We have two different portions to the show: racing and freestyle. The racing part is very competitive; we’re racing two trucks at a time, and the fastest truck around the track is the winner and we eliminate the loser. Then we keep doing that until one winner is crowned. The freestyle portion is when you get out there by yourself and get to wow the crowd with whatever you can do as far as jumping as high as you can, doing wheelies, doughnuts, back flips–whatever you can come up with to try and win the judges’ favor. That’s a scored competition. Do you interact with fans? Absolutely. It’s catered to the kids. We have a pit party before the show even starts, which is really cool and exclusive to the Monster Jam events. We give the families and kids time to meet us and get autographs, take pictures, ask questions, check out the trucks…it gives us the time to reach out to our fans so they can inspire us to go out there and put on a good show. And, after the show, we sign autographs until the last person is taken care of. As a person of color, do you see many other people of color driving or in the crowd? You see any and everybody in the stands. 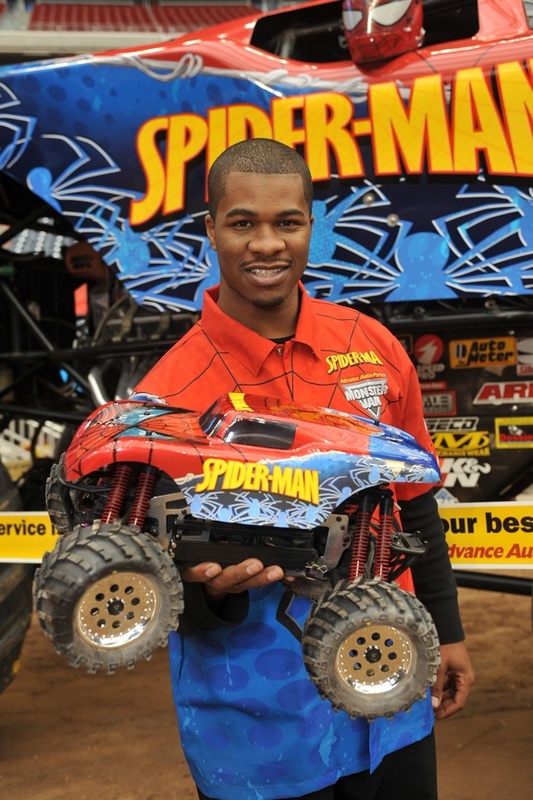 Monster Jam has done a very good job at creating a diverse fan base, and not only for African-Americans. Lupe Soza, who is Latino-American, has been in the sport forever and we also have women drivers. It’s more of a family-fun environment as opposed to a stereotypical good ol’ country-boy sport. 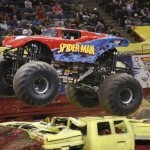 Are you looking at ways to expose African-Americans to the world of monster truck racing? Absolutely. I’m still pretty young in the sport, so I’m just trying to make a name for myself and make it known that I am the only African-American doing this. I definitely plan to make sure people recognize that this is something that’s out there. 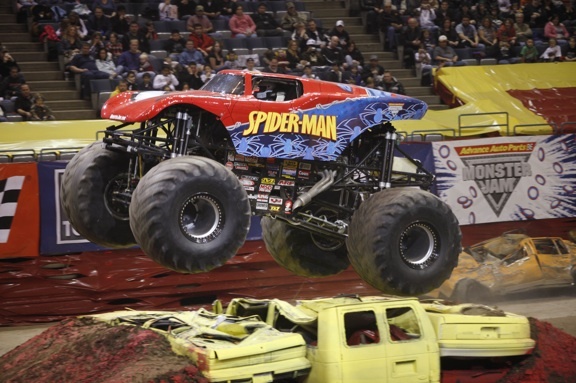 You can see Musawwir in action at the upcoming Monster Truck Jam at the MetLife Stadium in East Rutherford, NJ, on the 16th. This event is the biggest on the East Coast (a world final), and he guarantees that if you’re not a fan of monster truck shows, you will be after seeing it live. 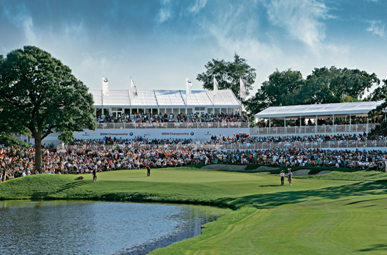 For ticket information, click here. My first car … was a 1987 two-door Jeep Cherokee in red. 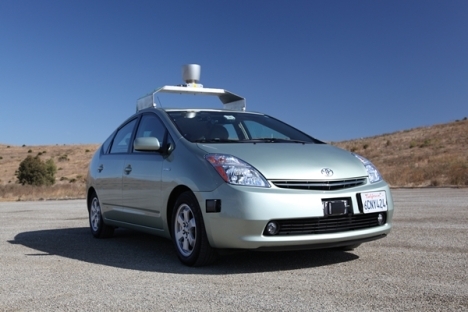 My dream car … is one of those supercars, like a Lamborghini or a Ferrari…anything that’s fast like those. But before I would get those, I’d probably get an Escalade because I love them. My current car … is a Dodge Ram pickup.